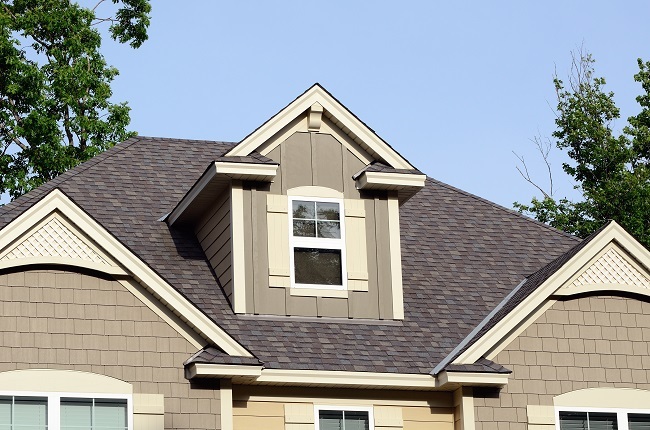 When you need a new roof for your home, you have several types that you can choose from, so knowing the advantages of each one is vital to making the proper decision. Fabulous choices include a tile roof, a slate roof, or even a metal roof. A tile roof is quite durable. Because of the durability, it’s also cost-effective, since you won’t need to replace the tiles every few years. A tile roof is also fire-resistant, so if a lot of trees surround your home, this type of roof is an excellent option. Tiles will also protect you against boring insects, and you won’t need to worry about rot. A tile roof will add beauty to your home and a classy look that everyone in your family will love. A slate roof also provides a gorgeous look for any home because of the natural stone material. This stone also means that your roof will be fireproof. Slate is one of the longest-lasting products on the market and comes in multiple sizes, thicknesses, and colors. A slate roof requires very little maintenance, making it a fabulous option for any home. If you remove the roof for any reason, you can even recycle the material, making slate a very environmentally-friendly choice. Although a metal roof is lightweight, it’s quite resistant to wind and hail damage. It requires almost no maintenance, and because of its energy-efficiency, it will save you money on your energy bills. Due to the slickness of the metal, rain and snow will slide off the roof easier than with other materials. This long-lasting type of roof is also resistant to fire and mildew and works equally well on residential homes and outbuildings. If you need a new roof on your house, please contact us today. Our staff can help you to decide on the perfect roofing material for your property that will last you for years to come.